This species forms a mycorrhizal relationship with the roots of eucalypt trees. 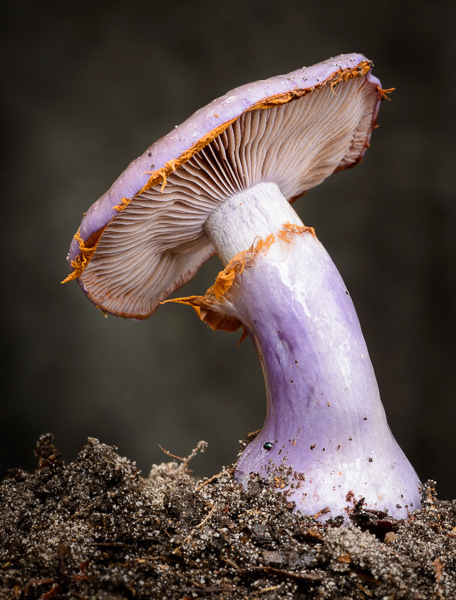 The violet coloured, glutinous and sticky fruiting bodies grow directly on soil in eucalypt litter. Such a beautiful fungi, a real treat to find and photograph.